Although a definition of law has been given previously, it is at best an ad-hoc definition. It can be said that there are as numerous definitions of law as there are lawyers. This section deals with the understanding of law according to the perspectives of different people. 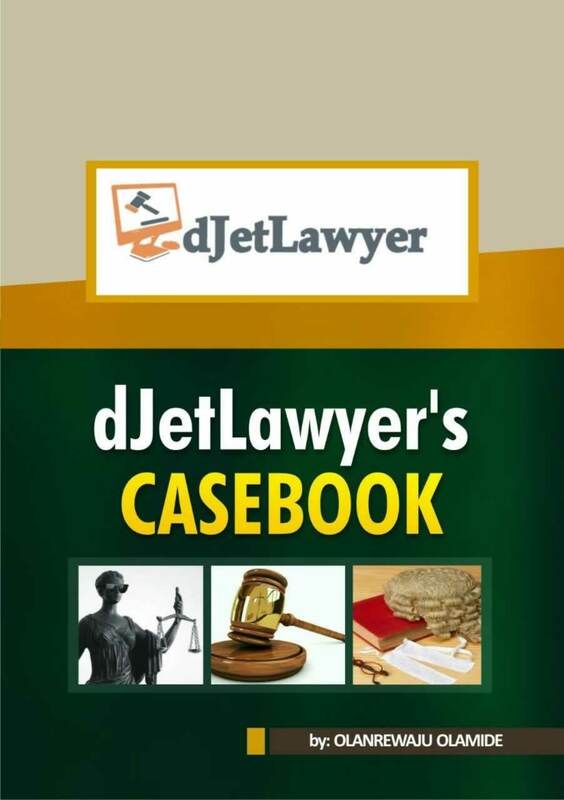 Sources of law can be defined as the places to which a legal practitioner or a judge turn to in order to answer a legal problem. They are spring boards from which law emanates. They are divided into primary and secondary sources.